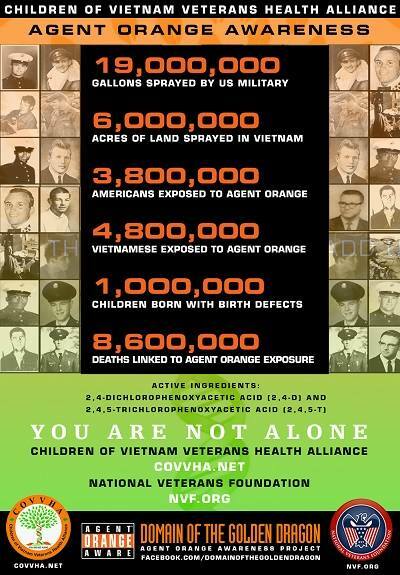 We all know the Viet Nam War did not end in 1975: the 20-year U.S. embargo, boat people, re-education camps, sick and disabled veterans and civilians from all sides, the never-ending effects of Agent Orange and unexploded ordinance, and much more. 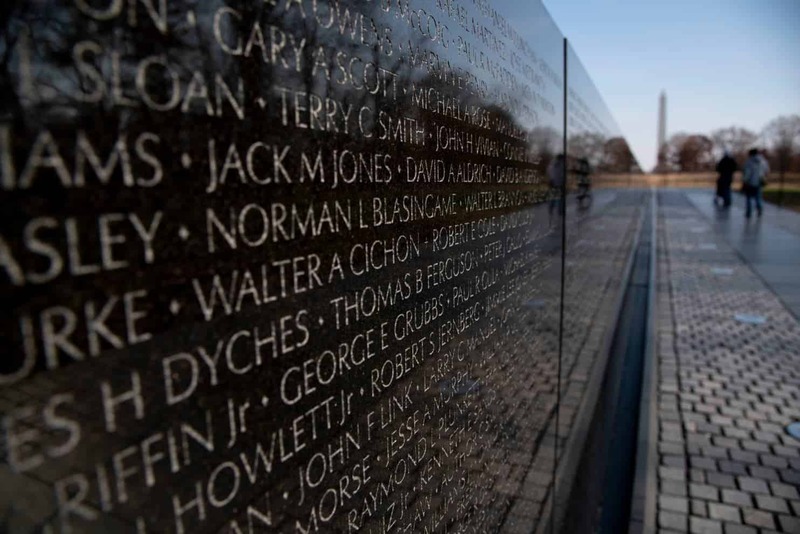 An unexplored and deadly consequence of the war, however, occurred on U.S. soil – the political assassinations of six Viet Namese-Americans, five of them journalists – between 1981 and 1990. 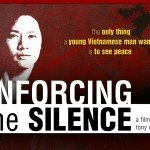 “Enforcing the Silence: Unlocking a 30-year-old Murder Mystery” is a brave new hour-long documentary film by Tony Nguyen, a 35-year-old San Francisco youth organizer turned filmmaker. Nguyen was only five years old when a handsome young journalist and community organizer named Lam Trong Duong was shot and killed in broad daylight on a San Francisco street as he stepped out of his apartment building on July 21, 1981. More than 20 years later, Nguyen briefly served as a youth counselor at the Vietnamese Youth Development Center, which Duong had founded in 1978. Inspired to tell this hidden story, Nguyen interviewed former colleagues, classmates, reporters and police investigators who handled Duong’s case, but was struck by the refusal to this day of the victim’s family members to speak on camera for fear of reprisals. 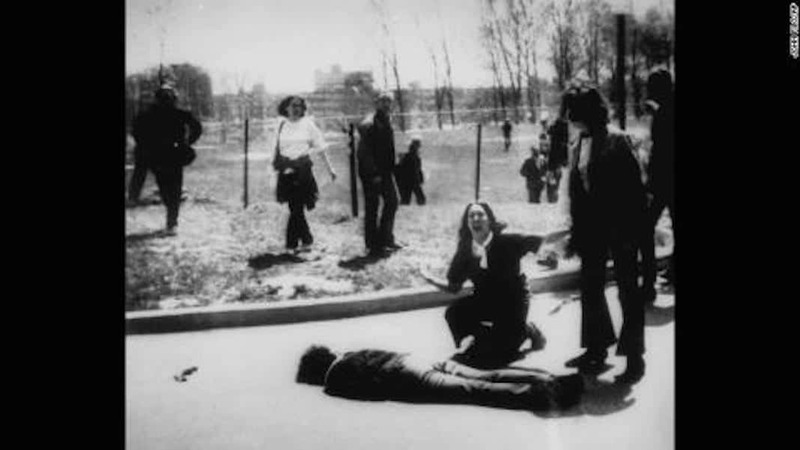 Within a week of the murder, a Viet Namese group had claimed the assassination; not surprisingly, Nguyen was unable to interview any members of local Viet Namese anti-communist groups for the film. The family’s suffering continued when they were forced to exhume Lam Duong’s body from the cemetery – because of ceaseless protests – and cremate his remains to be scattered in the ocean. 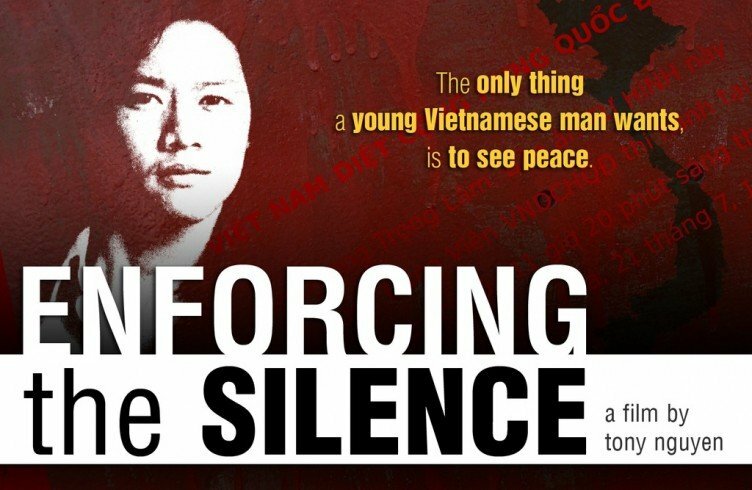 Many members of the large San Francisco-Bay Area Viet Namese community still assert that Duong, then 27, was killed for his unpopular political views, which included reprinting stories from communist post-war Viet Nam in his self-published community newspaper The Village Temple. Some also said that his successful social work, which he combined with his liberal views, made him a target. 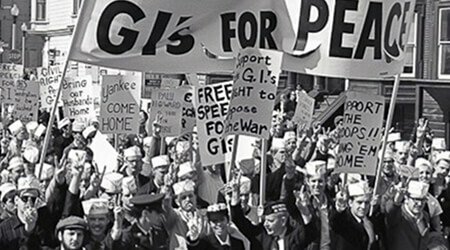 Tony Nguyen’s moving documentary premiered at the Los Angeles Asian Pacific Film Festival, to a rave review in the Los Angeles Times, on April 30th – the 36th anniversary of the war’s end. 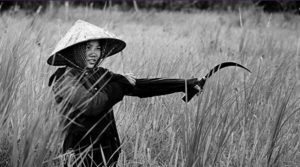 With growing funding, it will be screened across the nation, including a San Francisco premiere on July 21st – the 30th anniversary of Lam Duong’s death. 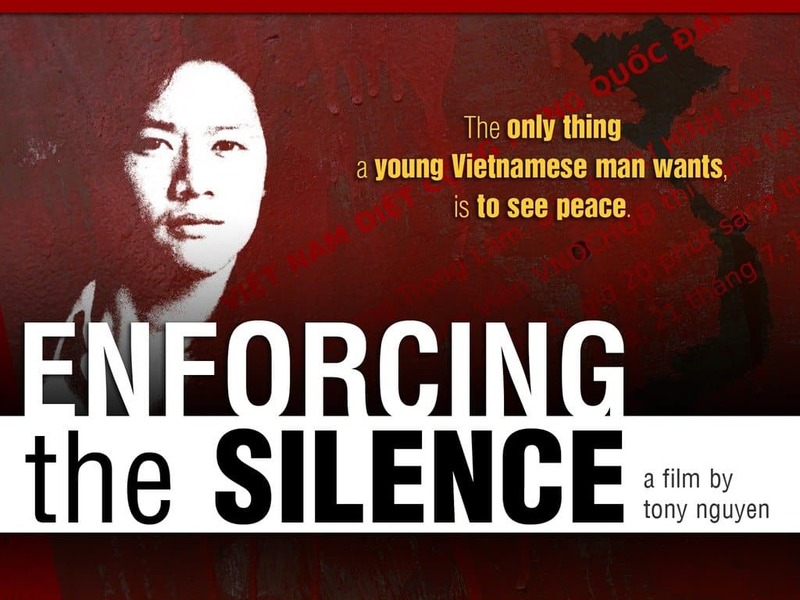 A vociferous, and sometimes violent, right-wing political current still courses through the Viet Namese-American community today – enforcing a silence over many issues that the youth especially feel need to be openly aired. A sub-title of the film states, “”The only thing a young Vietnamese man wants, is to see peace.” This is clearly the sentiment of the filmmaker and many of his generation. 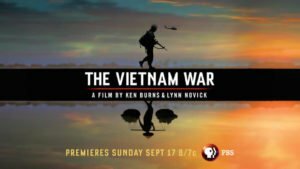 As America finds itself entrenched in conflicts in Iraq, Afghanistan, Pakistan and now Libya, this film offers fresh insight into the long-term costs of war.